UNLV has contracted with Hillary Clinton to speak at UNLV. Hillary Clinton will be getting $255,000 for the speaking gig. I guess that is the going rate. If you take the $225,000 and divide it by 3270.05 you get 68.80629. That means if Hillary Clinton did not show up for the gig almost 69 students would be able to get a free ride for the year from the foundation that contracted with Ms. Clinton. I am not going to begrudge Hillary Clinton for getting paid. She will need the cash for her campaign-to-be-named-later. 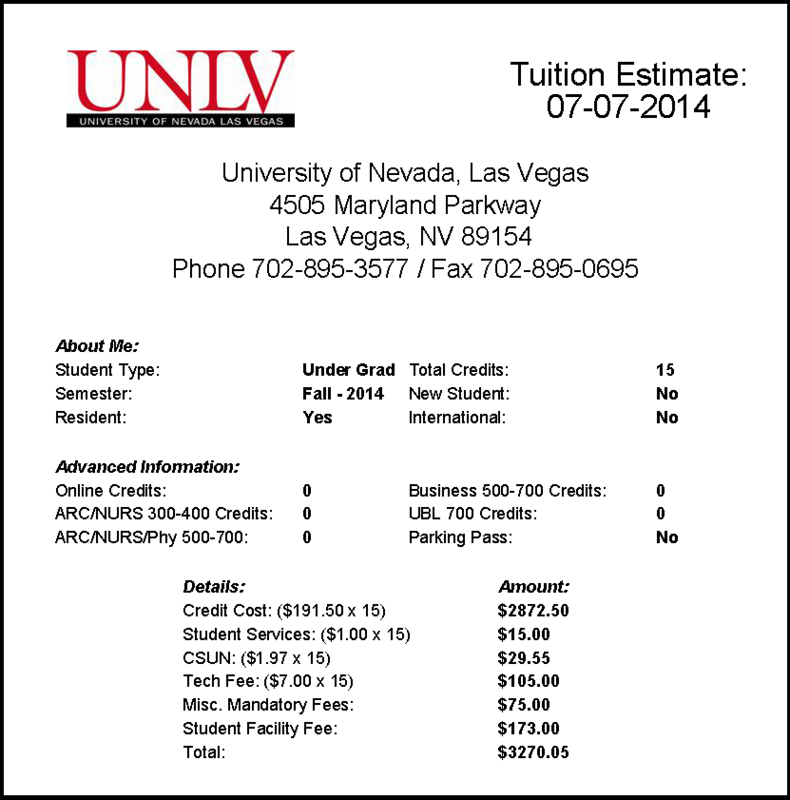 The people I begrudge are the trustees of UNLV who are misusing the resources. The 69 students-to-be-named-later will not just be paying the 3270.05 for the tuition, but they will be paying interest on the loans they take out just to get there. If those students can't get a gig after four years of school, that is a debt that will follow and accrue on the student forever. We don't believe in forgiveness or bankruptcy anymore - unless you are a Wall Street Firm. It is not fair to just single out UNLV, this is a practice that is occurring across the country. Speakers are invited for big bucks and those big bucks are leveraged from students and the loans they will be paying forever. 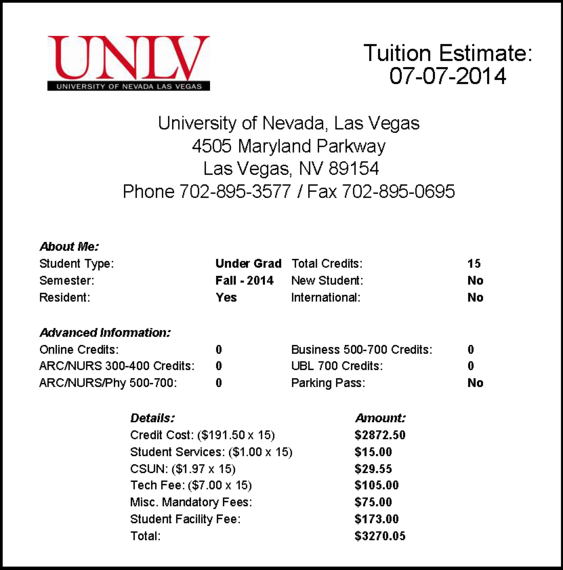 I hope Hillary has something worth saying -- if only for the UNLV students.